Christians, we are routinely pummeled by the followers of secular humanism (SH) for what they perceive as our deviation from their invented ground rules. Caged in the tortured dogma of science, the SH refuses to accept the term “law” is other than a metaphor. For the uninitiated, indeed for much of science, the science of measurement unity, metrology, is a bit murky with some unscientific averaging and other questionable methods. When one pulls back the curtain on metrology, one finds fewer constants and more fudging than you would imagine. Science is terrified of a world when they don’t get to dictate the terms. 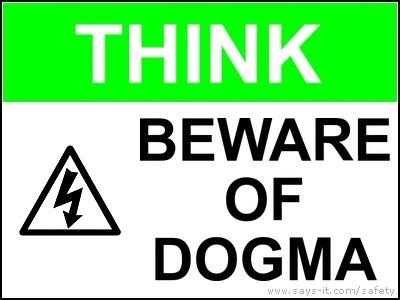 Scientists who dare to question dogma are silenced. 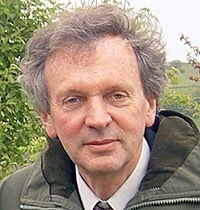 One recent episode of this happened when Dr. Rupert Sheldrake gave a TED Talk on material explored in his book, The Science Delusion. TED’s Chris Anderson banned Sheldrake’s talk from the TED YouTube channel. 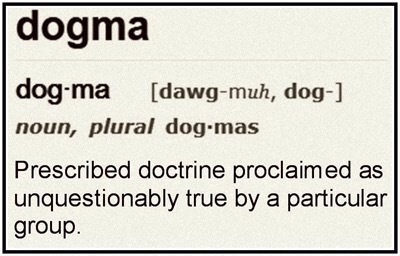 A tremendous controversy was started in the scientific community, and the secrets of dogma were laid bare for all to see. Previous Can Christians Carry Concealed Weapons?